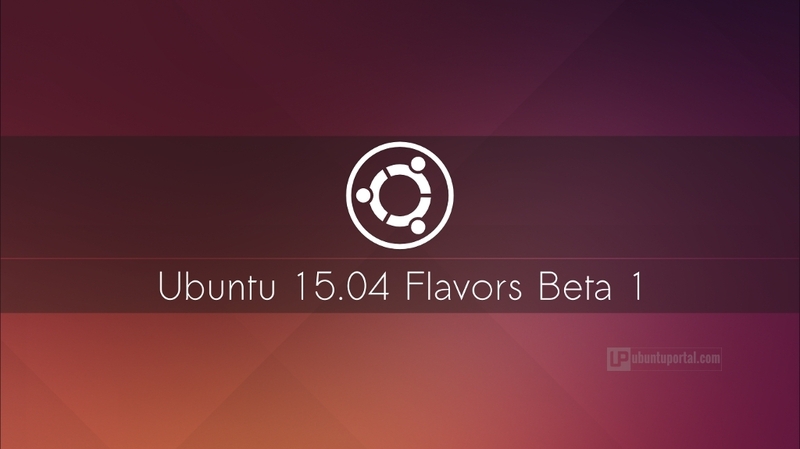 Ubuntu 15.04 flavors have a first beta version, it now available to download and install for testing. In this release, There are only available images for Kubuntu, Lubuntu, Ubuntu Gnome, Ubuntu Kylin, Ubuntu MATE, Xubuntu and ubuntu cloud. Ubuntu 15.04 with Unity Desktop not available in the first beta release, it under development that brings with it some new features that will available in April in the stable version. The first beta version of Ubuntu 15.04 flavors based on kernel 3.18 systemd 219, Mesa 10.5-rc2 and X-server 1.16.2. The final version will support kernel 3.19 and kernel 4.0. Kubuntu 15.04 Beta 1 brings several updates on KDE Plasma 5 and developers are still working to make this version more stable and secure, fixing a few bugs. KDE Plasma 5.2 the new desktop environment is totally based on QT5 and developed with the engine KDE Framework 5. Lubuntu 15.04 beta 1 is a flavour of Ubuntu 15.04 based on LXDE and focused on providing a very lightweight distribution and support for old PC and Netbook. Ubuntu GNOME 15.04 beta 1 uses GNOME 3.14, the GNOME Shell 3.14.2 and some additional programs. Users who use free graphics card drivers may try for the first time a Wayland session by installing the package gnome-session-wayland and then login from login screen by selecting wayland session. Ubuntu MATE 15.04 Beta 1 become an official flavors of Ubuntu. As official ubuntu flavors, all packages ubuntu MATE are now available in the Ubuntu repositories – including MATE menu, MATE Tweak, default GTK theme etc. this release based on MATE desktop environment 1.8, also include plank and merged MATE Compatibility integration into upstream Compiz. 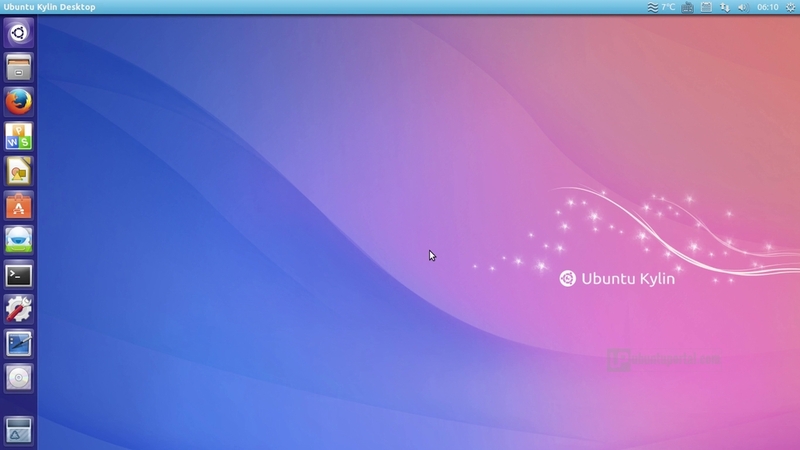 Xubuntu 15.04 Beta 1 is an the official ubuntu flavors based on XFCE desktop environment. this release added by default the new LightDM GTK Greeter Settings tool (to personalize the display manager), and various updates on XFCE. On this release, Ubuntu Kylin 15.04 beta 1 have turned on LIM (locally-integrated menu) and “click to minimize” on by default, also updated youker-assistant to version 2.0.0 and ubuntu-kylin-software-center, updated to 1.3.0.